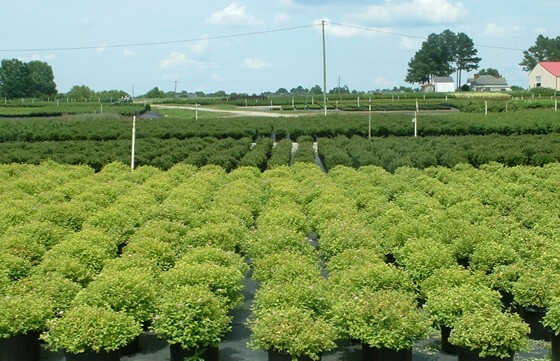 ​Wholesale family nursery in Johnston County specializing in 1 gallon, 3 gallon and 5 gallon plant material. Open to landscapers, garden centers and re-wholesalers. 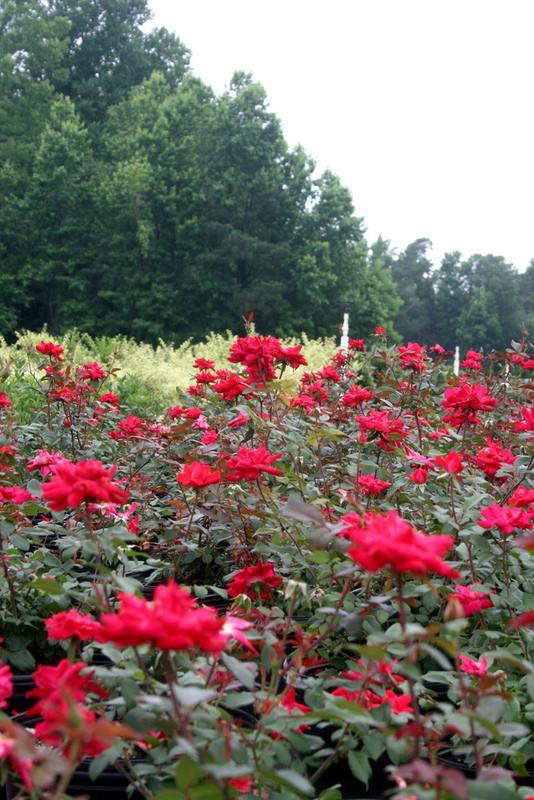 Smith's Nursery is a family owned and operated wholesale nursery operating in Johnston County, NC for over 30 years. We specialize in container grown shrubs, trees, and ornamental grasses. We take pride in growing high quality, well maintained nursery crops for sale to retail garden centers, landscapers, and wholesale nurseries. Myron Smith, President, has over 35 years of horticultural experience with a BS in Horticultural Science from North Carolina State University. We also specialize in growing Southern Wax Myrtle liners, Myrica cerifera, sold in 96 cell pack trays and available April - May (please call to pre-order). In addition to the wholesale nursery, Smith's Nursery operates a seasonal produce farm specializing in strawberries, blueberries, blackberries, pumpkins and agritourism ventures. Smith's Nursery's container crops range in size from 1 gallon to 15 gallon with a majority of production in 3 gallon and 5 gallon containers. 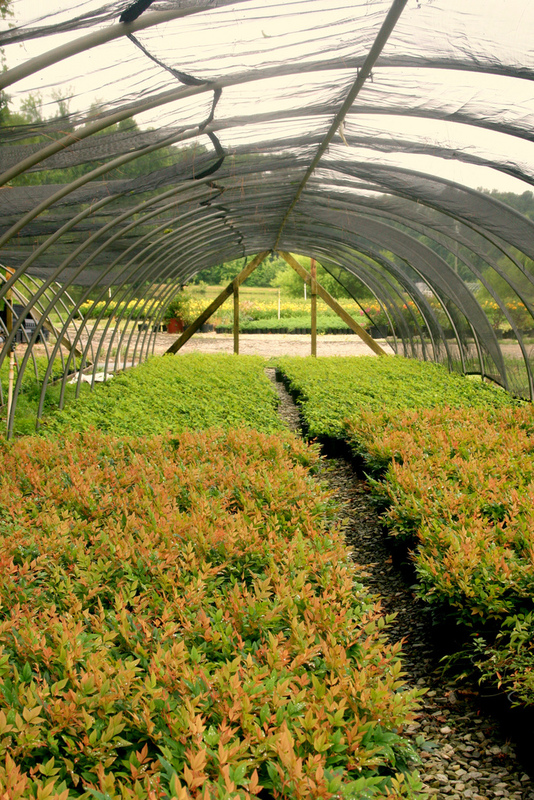 Smith's Nursery has approximately 20 acres in wholesale nursery production. Smith's Nursery proudly serves customers across North Carolina and the Southeastern and Mid-Atlantic States. We can deliver plants directly to job sites, please contact the office for shipping requests.